Wow, you are not going to believe how many new products are being released today! It’s astronomical. 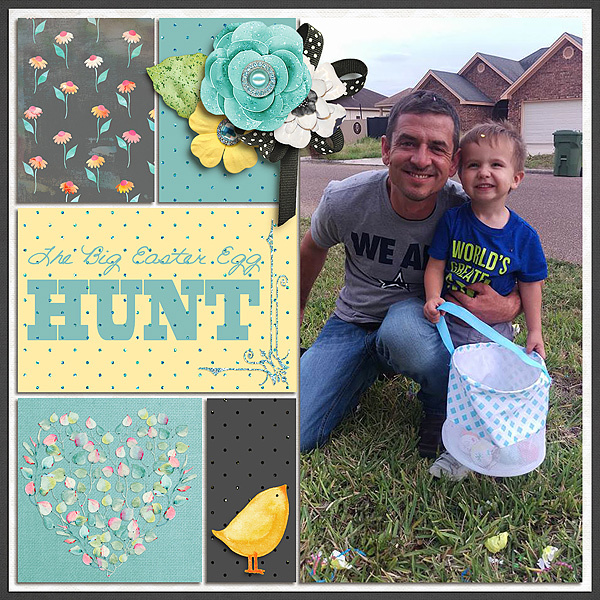 First of all, The Hatchery has been restocked. As you probably already know, all of The Hatchery products are color coordinated so you can mix and match the many designer’s products. There are also several new kits that are beautiful, standalone kits. So head on over and pick some up while they’re on sale! Kit names below each layout are linked to the store. 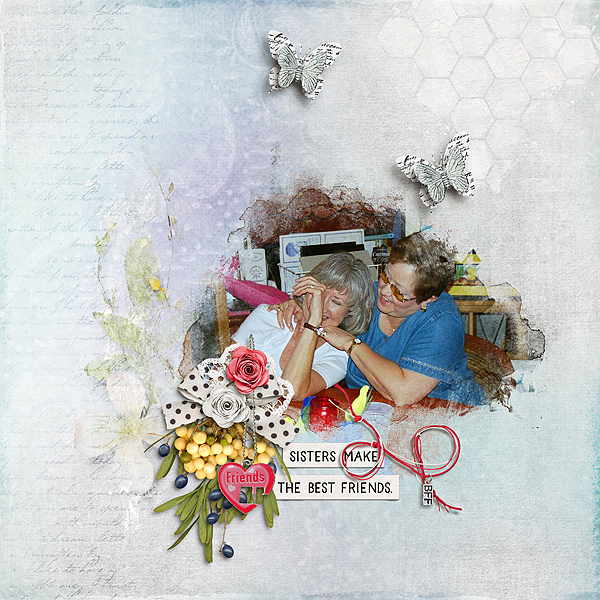 This entry was posted in Challenges, New Release, The Digichick on February 28, 2018 by Yobeth. 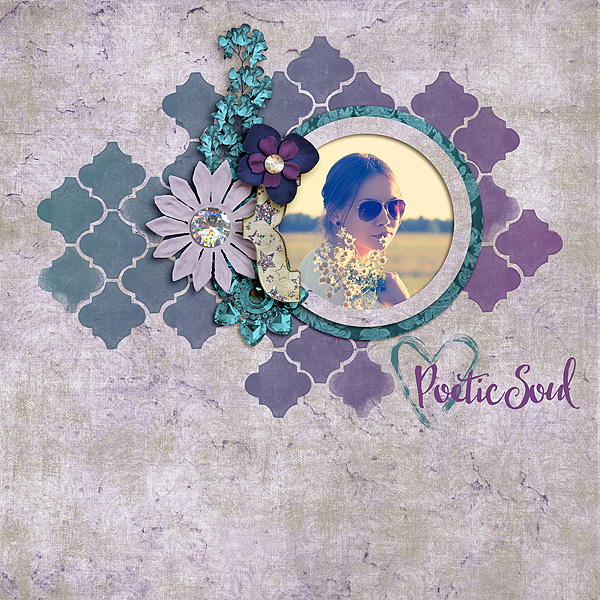 Today I’ve created layouts using two of the new releases at The Digichick this week. The name of each designer’s collection is noted under each layout and linked to the store. 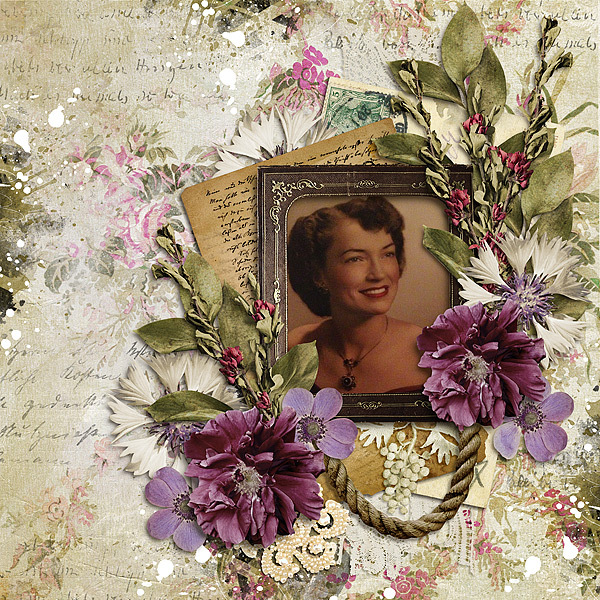 First I created a layout for a challenge where the photo is provided and you create a story and layout to go with the photo. The story I wrote is based on fact. It’s a reminder because sometimes we forget the challenges women faced in the not too distant past. 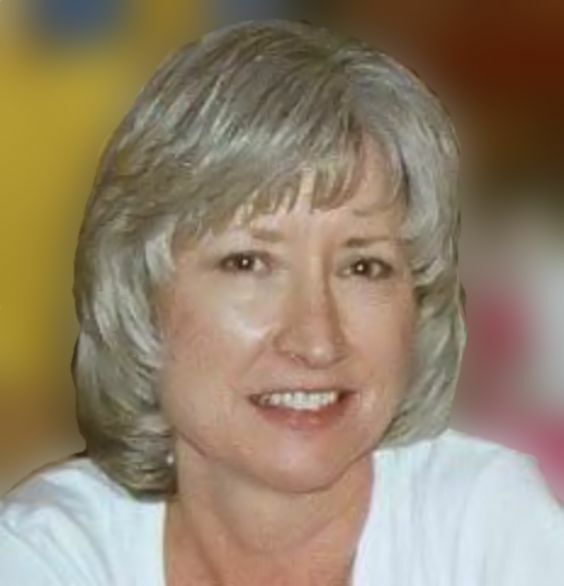 This is just one woman’s extraordinary story. At the time, women had no rights. 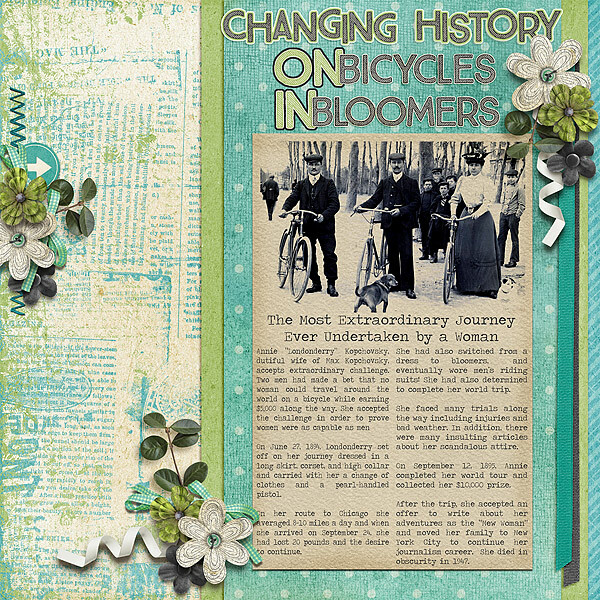 We were considered property, we couldn’t vote, and wearing bloomers was scandalous! 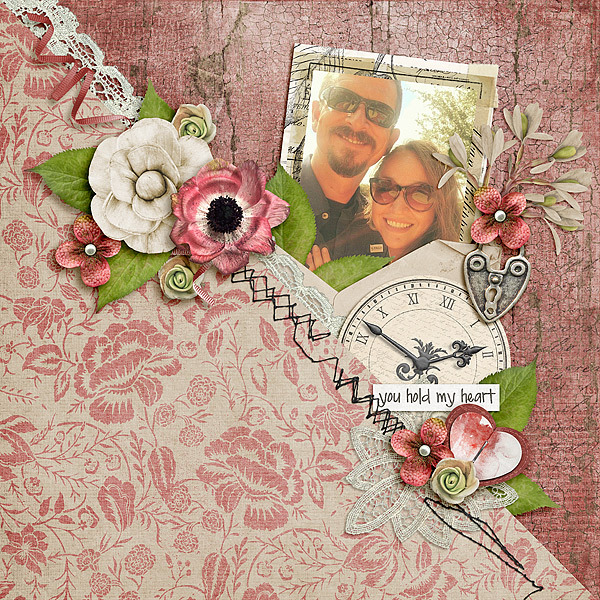 This kit is perfect for romantic pages and much more. 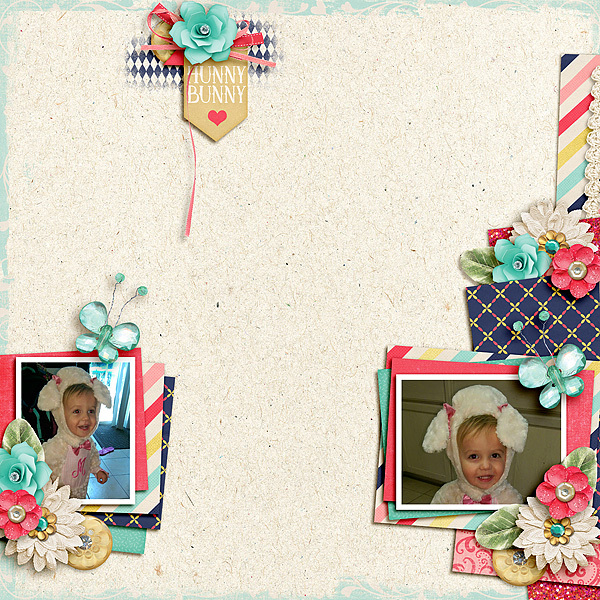 Lexi and Barb’s kits always have gorgeous flowers and lace. Don’t you just love the pretty, soft colors? 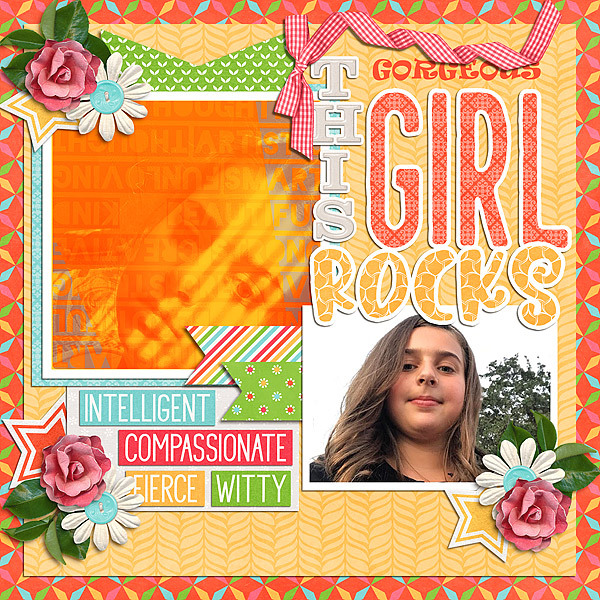 This entry was posted in Challenges, New Release, The Digichick on February 21, 2018 by Yobeth. I often say we have fabulous designers with very diverse styles and that is true. 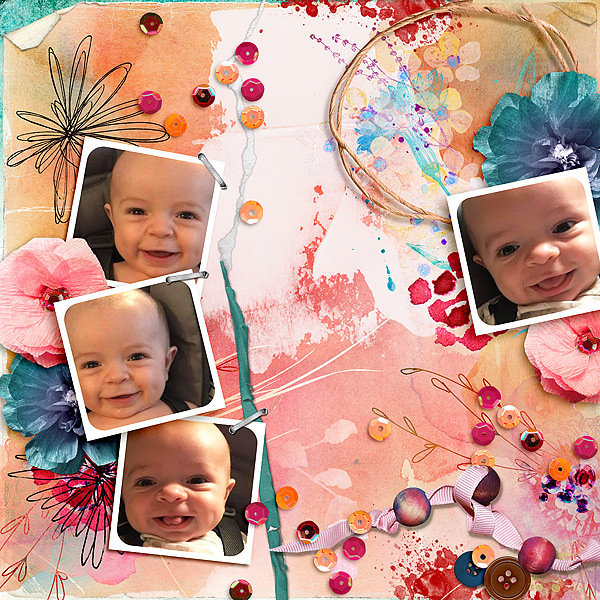 This week I created three very different style layouts from three gorgeous new collections released this week. As always, the kit names are linked to the store and they’re on sale through Sunday. Yay! 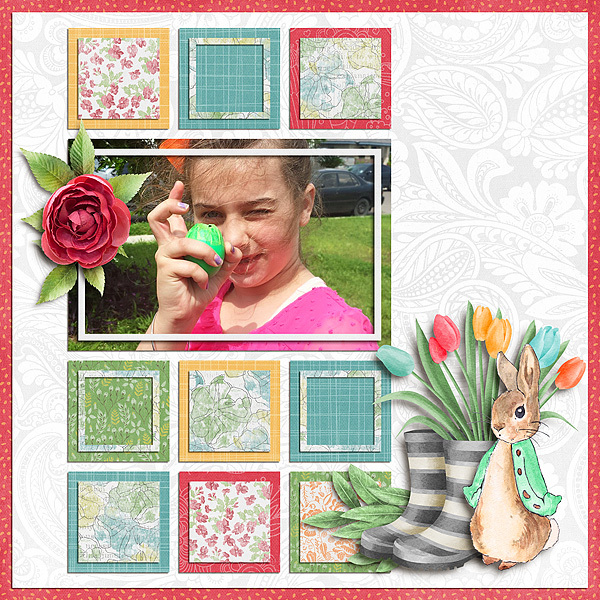 This entry was posted in New Release, The Digichick on February 14, 2018 by Yobeth. 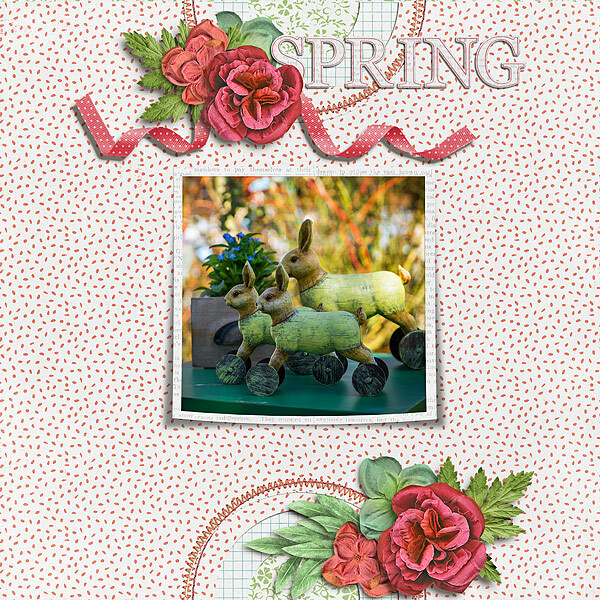 As usual, The Digichick designers have more incredible new releases for us. 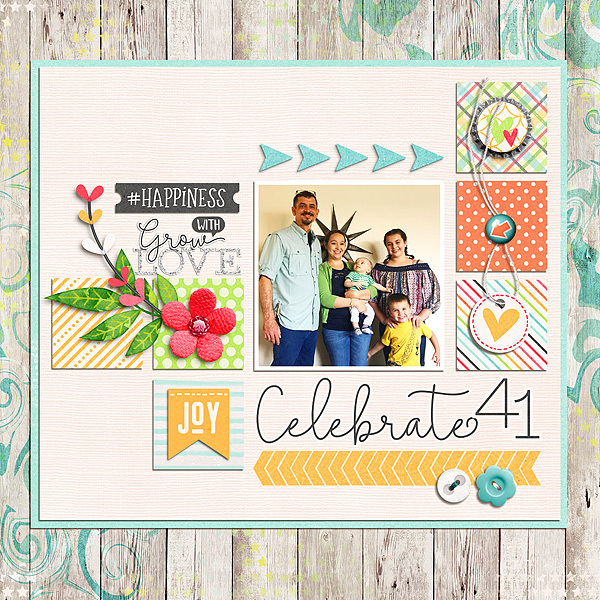 I’ve created several layouts this week and there were so many other new products I didn’t get a chance to work with. 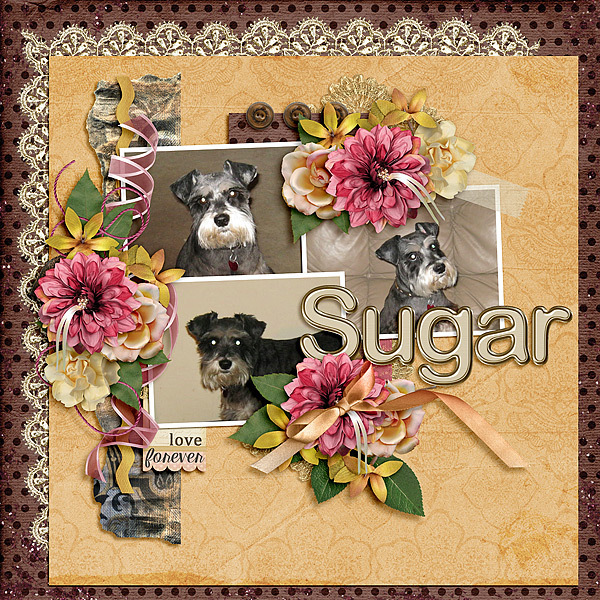 Here are the layouts I’ve created and the collection names below are linked to the store. 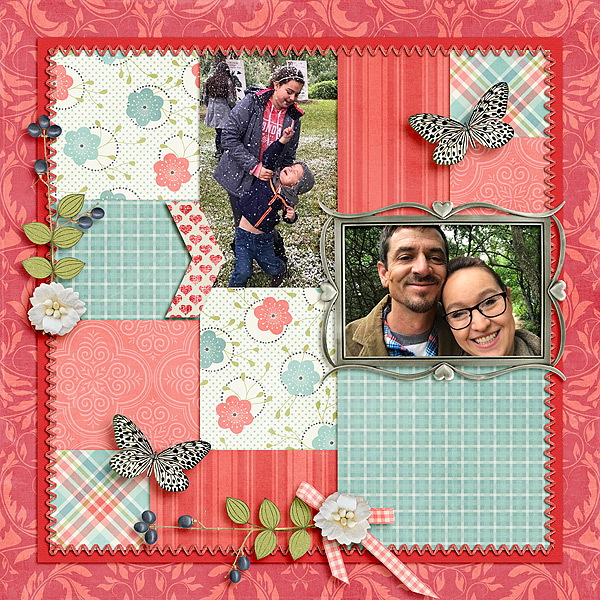 This entry was posted in Challenges, New Release, The Digichick on February 7, 2018 by Yobeth.